"I couldn't watch myself be born, but I can watch myself die. 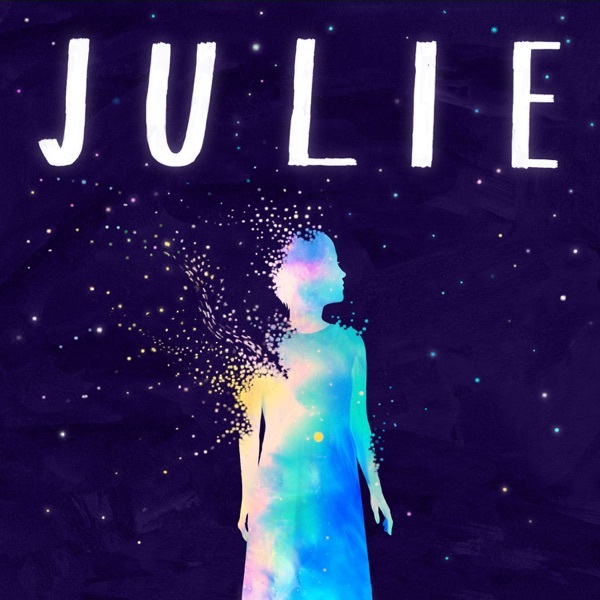 "Julie: The Unwinding of the Miracle begins on January 25th.This series is a companion to her posthumous memoir, The Unwinding of the Miracle, published by Random House. "I knew in my soul that it happened to me. "Julie learns a family secret.This series is a companion to Julie Yip-Williams’ posthumous memoir, The Unwinding of the Miracle, published by Random House.Artwork by Dadu Shin.If Julie’s story resonates with you, leave us a voicemail at (802) 347-3879.